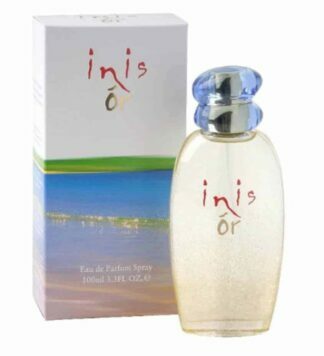 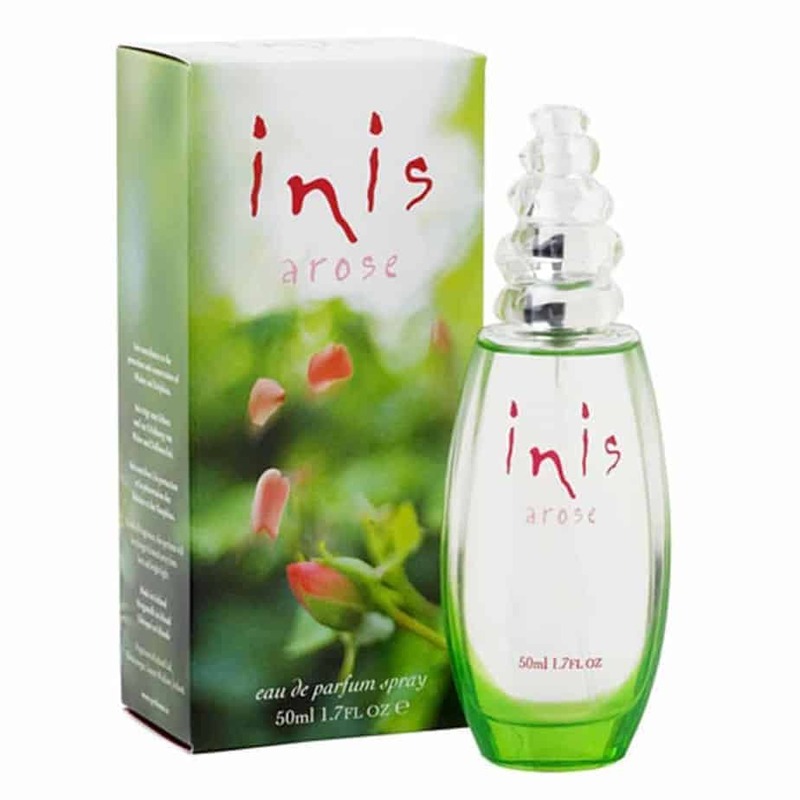 Made in Ireland, Inis Arose is a beautifully fresh floral perfume. 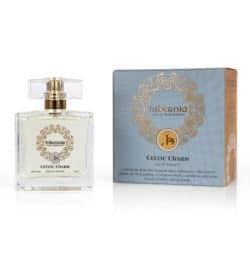 Fresh top notes of lemon, bergamot, palest pink geraniums and cyclamen move into a delicate middle note of pink may rose, white rose and rose absolute. 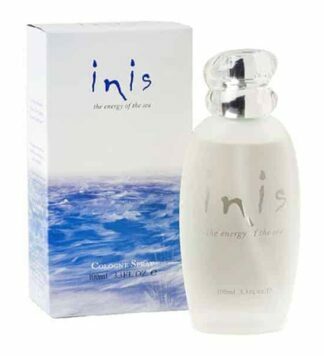 Base notes of patchouli, sandalwood and vanilla and add feminine essence.